Osmaniye is located in the East part of Mediterrenean Region and it is surrounded by 4 big cities; Kahramanmaraş, Gaziantep, Antakya and Adana.It is a bridge city between east and west . Lots of families from Southern east part of Turkey locate in our city during their migration from east to the west of Turkey. That’s why most of the parents have lower income and more than 4-5 children. Families don’t invest on education of their children because their priority is to earn their life. So in the long term this problem causes failure at school and drop out among the students. And preventing this failure and drop out is the top subject on our Institution’s working agenda. Osmaniye Provincial Directorate of National Education is a governmental organisation in charge with the planning and coordination of all kind of educational and training activities from pre-school to the end of secondary school, vocational high schools, technical schools and adult education institutions&centres in its region.There is 1 director, 9 deputy directors, 1 general school inspector and 20 school inspectors. 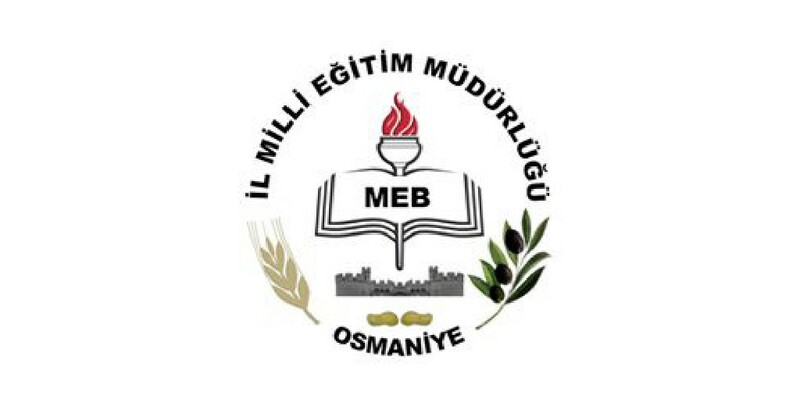 Osmaniye Provincial Directorate of National Education is responsible for about 424 schools, 6762 teachers and 123017 students in its region and responsible for any kind of educational facilities.